If you have any type of roofing project or a problem with your roof that requires urgent attention, don’t leave things to chance and hope the problem goes away it will only worsen. 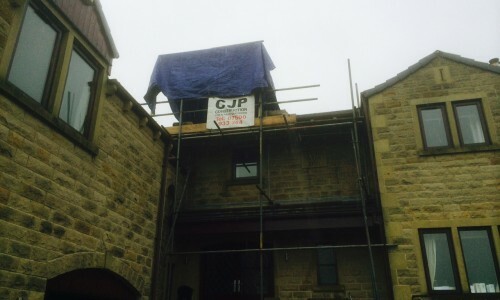 If you are situated anywhere in the Yorkshire region give CJP a call for a free no obligation quotation. 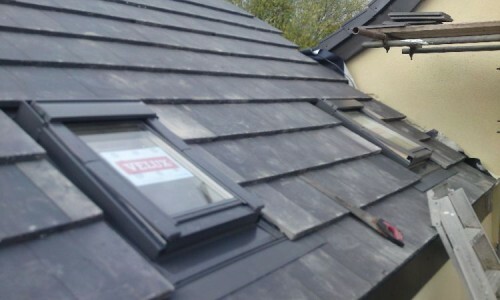 •Traditional pitched Roofing work using quality materials and expertise. 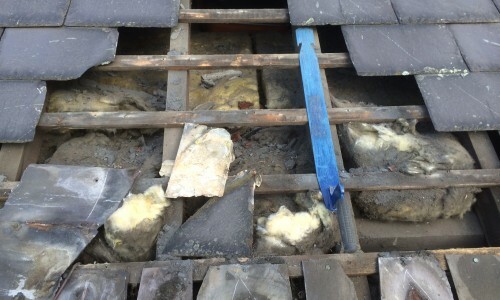 •Heritage Roofing work using professional techniques with blue slate or stone slate. •Re roofing, using concrete tiles, pan tiles and decra tiles. •Flat Roofing, using single ply or liquid applied membranes. •Traditional lead work on chimneys, valleys and abutments. •Roofline, professional specialists in roofline systems with Fascia boards, soffits and guttering. •All domestic dwellings, general roof repairs & maintenance. •All sizes and types of roofing work catered for. •Free quotations provided quickly and without obligation. •Value for money, competitive prices every time. 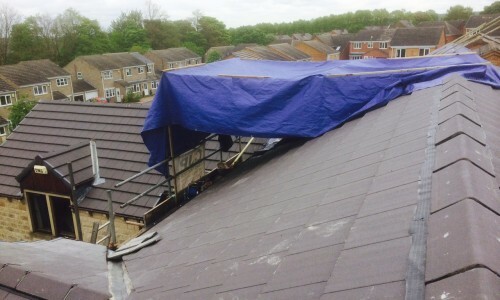 •Fast response, especially for emergency roofing work. •No pressure, just helpful, friendly advice, we also ensure to clean all surroundings after a job is complete. •Work undertaken in Leeds, Bradford, Huddersfield, Halifax and surrounding area. 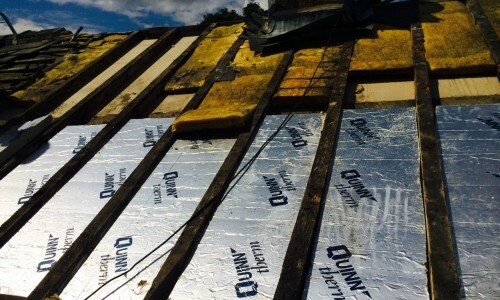 If you feel that you are losing heat and money by not having insulation in your walls, roof or loft, get in touch with us to see what cost effective solution we can provide for you. Insulating your external walls and loft is the most effective way of improving energy efficiency within your home. With the constant rise in energy costs there has never been a better time to ensure that your external walls are well insulated. Considering home improvements such as installing a new kitchen or bathroom? This provides an ideal opportunity to ensure you improve the energy efficiency of your home. The process is quick and simple and the benefits are considerable. •In an uninsulated home up to a third of your heat is lost through the roof. •Cavity wall insulation could save you up to £145 a year on your energy bills. •Loft insulation could save you up to £150 a year on your energy bills. •Loft insulation is effective for at least 40 years. •The installation only takes a few hours and we will tidy up after. Whether your requirement is for major extensions or minor repairs to your home, CJP can help. Being local builders in Leeds, Bradford, Halifax, Huddersfield and the Yorkshire region we are on hand to offer our services. Home extensions and conversions can be a great alternative option than moving to increase the amount of space available to you. CJP are qualified to organise the entire project for you from start to finish, from initial liaison with the building inspector right through to completion. We are accustomed to working closely with the customers home or business, minimising disruption during work and keeping you informed of a detailed progress timeline. Keeping the main structure of your building in good condition will save you thousands of pounds in the long run. 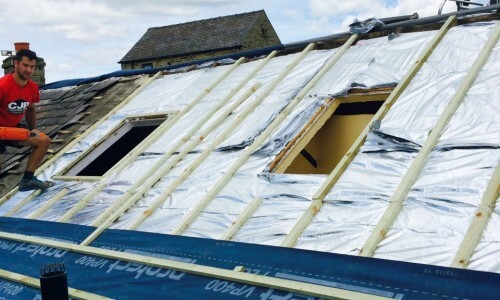 If you fail to repair and maintain roofs, walls, drains you may have to fork out money you don’t have, so trust CJP with all your building and maintenance requirements. We will respond quickly and carry out any repairs and refurbishment professionally and at a very competitive price. •Drainage and masonry repairs, guttering, fall pipes and soffits replaced or repaired. •Plastering walls and ceilings, repairs and refurbishment as required. 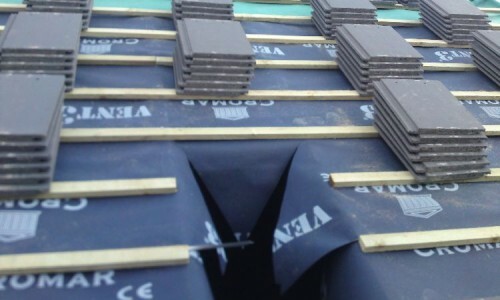 •Roofing and tiling – we are flat roof and heritage roofing specialists. •Extensions, loft conversions and alterations of all types. •Our operatives are fully trained and time served craftsmen. •Free estimates and Competitive Pricing Promise. •Work undertaken in Leeds, Bradford, Huddersfield, Halifax and the Yorkshire region. Ensure your guttering and roofing is free of any debris such as build up and moss growth by giving CJP a ring. •Gutter, facia & soffit cleaning on any residential or commercial building regardless of height. •All works are observed with our inspection camera to insure that every last bit of debris is removed. Once this is done the gutters are washed through with our telescopic pressure washing cleaning system, at this time a wet test takes place to insure that the complete gutter & downpipe system functions correctly without any leaks or overflows. •The exterior of the gutter, facia & soffit will be power-washed leaving everything looking clean and new again. •95% of buildings are worked on without the use of ladders, towers, scaffolding or cherry pickers. •Rotten fascia boards and soffits. •Remedial re pointing works which can even lead to scaffolding costs. •Plastering works to the interior of your property at gutter level. •Stained green or brown brickwork leading to brick cleaning costs. 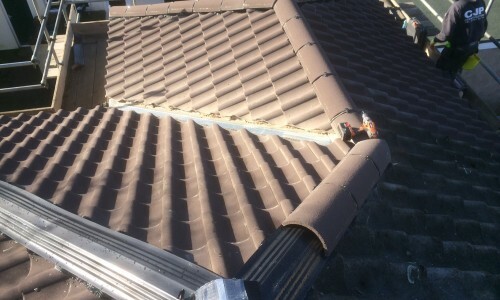 •Overflowing gutters can lead to gutters even falling down or coming away from their brackets dependent on how much you require your gutters cleaning. •Lots of other remedial and often expensive repairs works to your property.